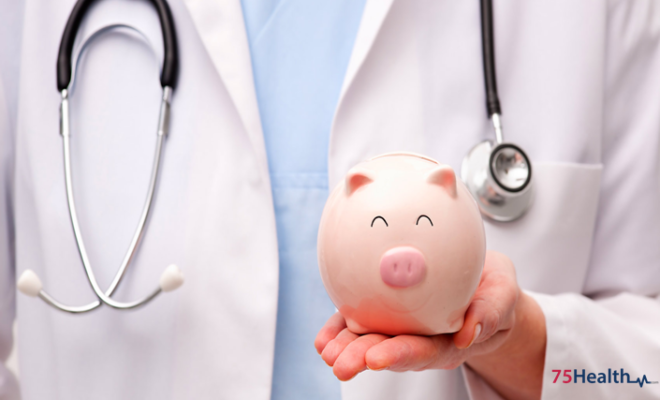 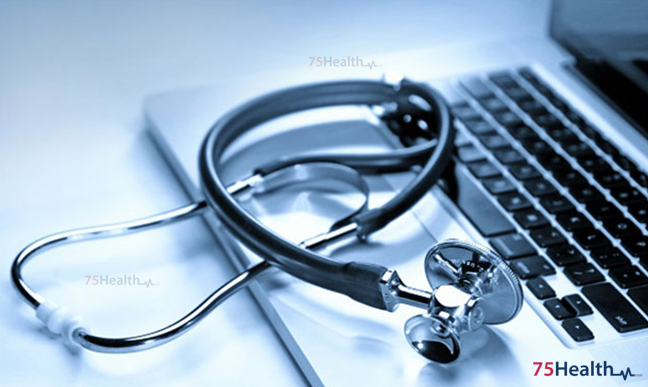 There has been considerable evolution in the health care industry during the recent past. 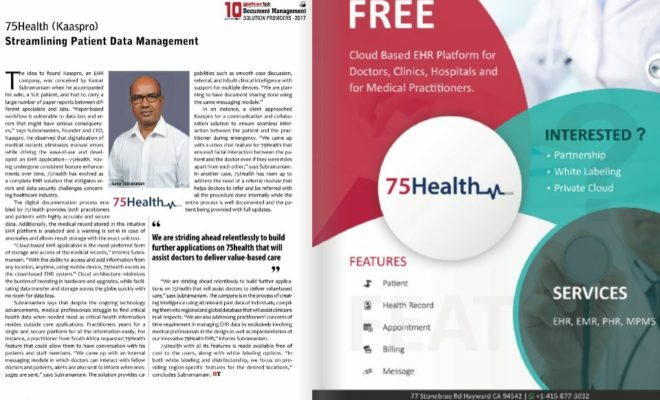 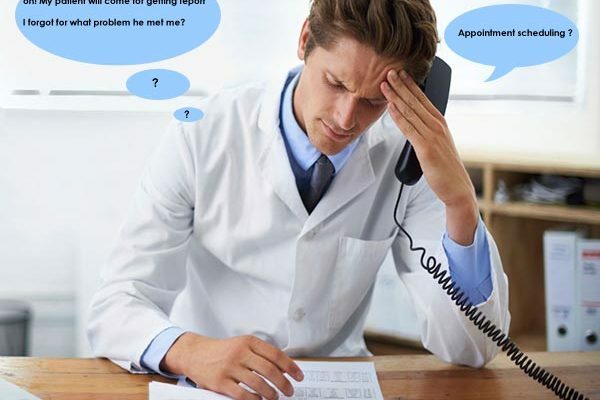 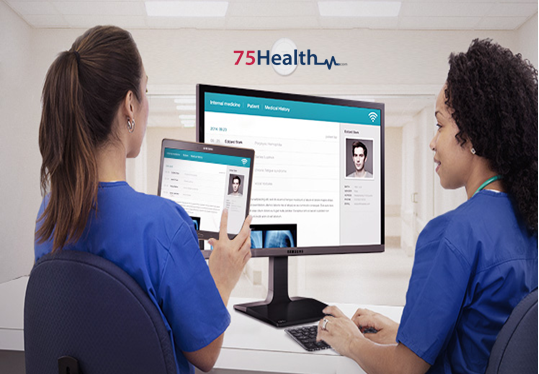 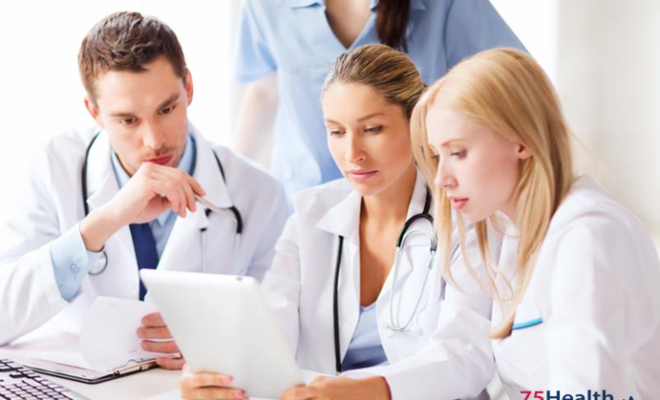 Health information technologies have started invading the medical segment, giving rise to innovative devices and tools that serve medical professionals – the latest one that has found widespread use among physicians and care facilities being Electronic Medical Record (EMR) Software ! 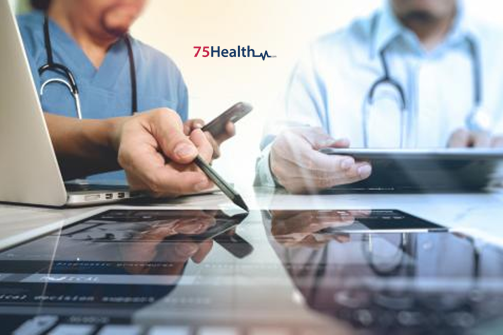 With public demand and governmental mandates requiring adoption of the digital mode of medical record management and fast growing digital inter relatedness of the medical industry, the extensive growth and wide-spread use of Electronic Medical Records Software is almost inevitable!